For the past 12 years WRC has been celebrating women who are leading the way in helping other women, girls and families at the annual Leadership Luncheon. Over the past seven years, the Leadership Luncheon has raised more than $630,000 for programs and services that directly impact women and girls in need. The 2018 Leadership Luncheon was held in the Crystal Tea Room in Philadelphia on Friday, April 20th from 11:30 a.m. – 2:00 p.m. Thank you for all who attended and made the event a success! Karen Dougherty Buchholz, Senior Vice President of Administration for Comcast Corporation, has a wide array of corporate development responsibilities, including corporate real estate, facilities, aviation, diversity, political affairs, corporate services, business continuity, travel, security and sustainability. She is the executive in charge of the development of Comcast’s new Technology Center, a $1.5 billion, 60-story tower adjacent to Comcast’s corporate headquarters, the Comcast Center, which will be one of the nation’s tallest at its completion in early 2018. Karen previously oversaw the development of Comcast Center, a $750 million, 56-story tower. In addition, Karen is leading Comcast’s launch of Studio Xfinity stores. Karen serves on Beneficial Bancorp, Inc.’s (Nasdaq: BNCL) Board of Directors. 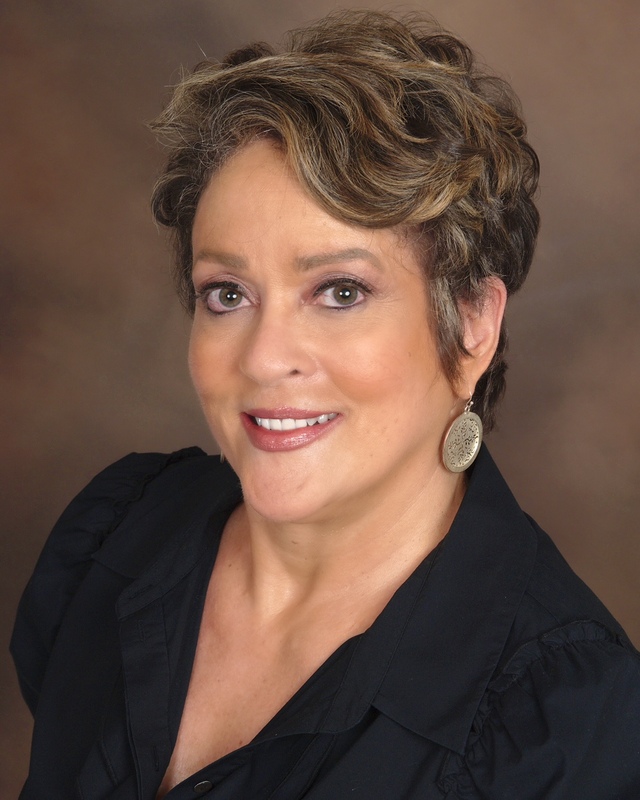 She also serves on the Boards of many civic and charitable organizations, including: Board of Trustees, Drexel University; Global Board of Directors, Women in Cable Telecommunications and Board of Directors, United Way of Greater Philadelphia and Southern New Jersey. 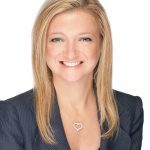 Karen has received numerous awards, including: 2016 Philadelphia Magazine’s Trailblazer Award; 2014 United Way of Greater Philadelphia and Southern New Jersey Women’s Initiative Award; 2012 Multichannel News Wonder Women Award; and the 2009 Pennsylvania’s Best 50 Women in Business Award. Erin Coleman is an anchor and reporter for NBC10. You can watch her anchor weekdays during the 5 p.m. newscast, and her live reports throughout the day. A Philadelphia native, Erin joined NBC10 in October of 2016. She is passionate about telling stories and connecting with community. “For me, being an anchor is about digging for the truth as well as being an integral part of the communities we serve,” said Erin. 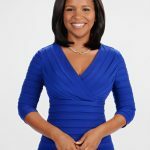 Prior to joining NBC10, Erin worked as an anchor and reporter at various local television stations across the country for the past 14 years. She anchored at WSB in Atlanta where she won both an Emmy® and an Edward R. Murrow Award. Before this, she worked at NBC affiliate station WRAL in Raleigh and at CBS affiliate station WFMY in Greensboro, North Carolina. She began her career in local broadcasting at KAIT-TV, the NBC affiliate station in Jonesboro, Arkansas. Throughout her career, Erin has covered many high profile events including the capture of the Olympic Park Bomber and the Virginia Tech school shootings. She has also interviewed high-profile leaders, including President Barack Obama. Born in Philadelphia and raised in Voorhees, New Jersey, Erin received her bachelor’s in English from Brown University, and a Master’s from Columbia University, Graduate School of Journalism. Erin has always been active in the communities that she reports in and is looking forward to continuing that in Philadelphia. She is a member of the Junior League of Philadelphia and the National Association of Black Journalists. When Erin is not anchoring the news, she enjoys spending time with her husband and two children, and playing tennis. Lisa Thomas-Laury is a retired news anchor in Philadelphia. She began working at WPVI-TV, Channel 6, the city’s ABC affiliate, as a reporter and co-anchor of Action News in 1978, at the age of 24. She covered the stories of everyday people around the region, as well as numerous political elections and conventions and the activities of political figures, from Massachusetts Senator Ted Kennedy to President Reagan and the inauguration of President Clinton. In 2001 Lisa began facing her own significant life challenge. She was struck with a rare disorder that remained misdiagnosed for nearly two years. She left WPVI temporarily when her disease paralyzed one of her vocal cords. Lisa underwent a bone marrow transplant at the Mayo Clinic in Rochester, Minnesota, in 2004 and returned to Channel 6 two and a half years later. 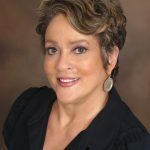 Lisa has received three honorary doctorate degrees and numerous other awards, including an Emmy for a public affairs documentary on Philadelphia neighborhoods in the 1980’s and the city’s most prestigious accolade, the Liberty Bell Award. She retired in May 2016 after a second bone transplant, having spent nearly four decades with WPVI-TV. Many businesses, organizations and individuals partner with WRC to provide resources and support to over 2,000 women and girls! Choose from one of six levels in order to provide hope, courage, and vision for women and girls facing difficult life transitions this year. All sponsors receive recognition in our program, the WRC Annual Report, the event slide show and on our website. For more information on 2018 sponsorships, download the sponsorship packet using the button below, or please contact Cheryl Brubaker, Executive Director, at 610-687-6415 or cbrubaker@womensrc.org. We are always looking for new partners for next year. Guests came prepared to pamper themselves for a great cause! From spa treatments to one-of-a-kind gifts, the silent auction and raffle baskets range in value from $250 to $2000. This year, the silent auction took place online and was a huge success!